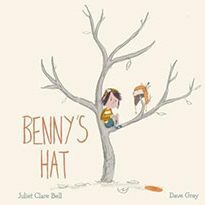 There are SO many fantastic picture books to help children out there, but sometimes it’s not easy to find the one YOU need for your child’s situation. 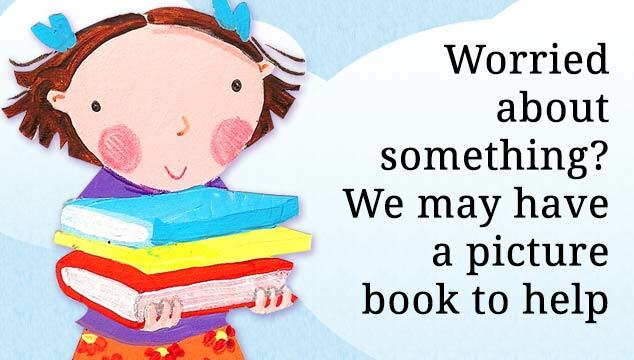 Our lovely team endlessly searches, assesses and reviews picture books on milestones such as starting school, potty training, moving house, or a new baby in the house. We have sourced hundreds of books on really challenging situations (divorce, serious illness, operations and bereavement to name a few). 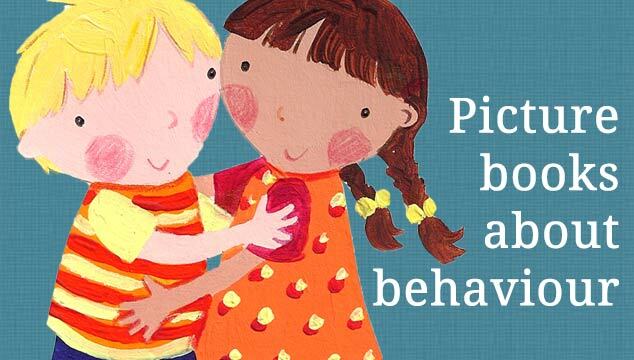 We have books to encourage children to behave well, explore their feelings and develop positive traits such as empathy, determination, courage and kindness. 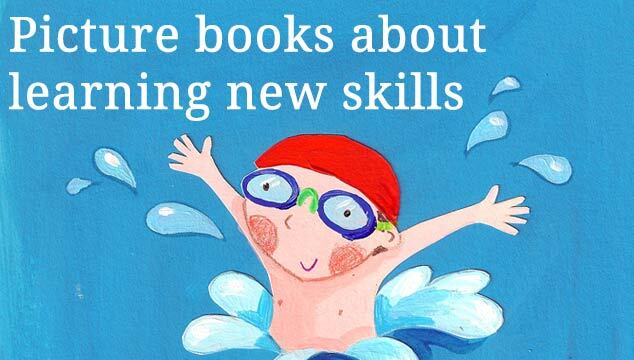 Books that help children prepare for starting school. 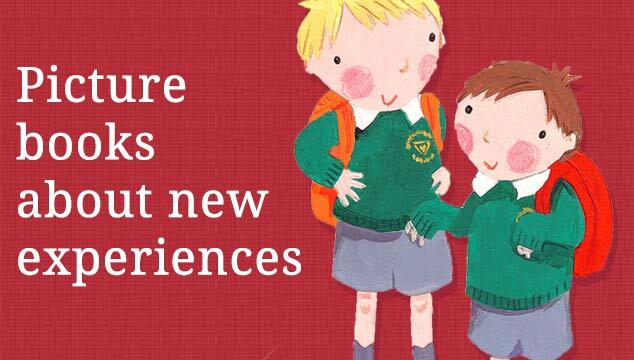 Starting school is an exciting time for children, but it can also be daunting, particularly for children who tend to be anxious in new environments. A collection of picture books for young children about holidays and travel, including what to expect when flying. 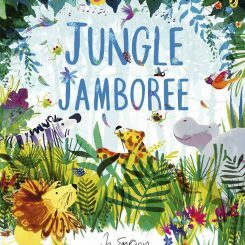 Includes some great books for children to bring on holiday with them. 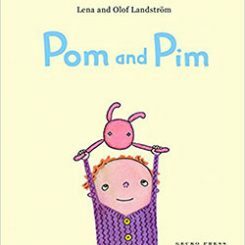 Books to help children who are coming to terms with a new baby in the family. 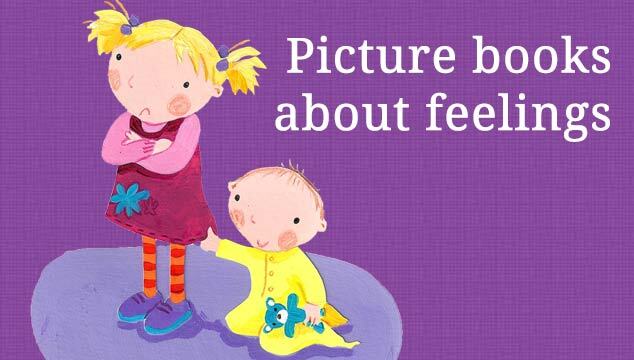 Some titles tackle the subject of jealousy, others explain pregnancy, childbirth and baby care in a way that young children can understand. 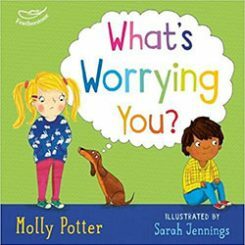 Children’s picture books that explore anxiety, worry and stress. Books which acknowledge fears and phobias associated with the dark. Some titles aim to neutralise fears by promoting darkness as a positive and necessary aspect of the night. 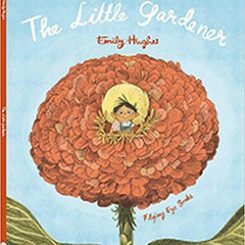 Books that either have a character who is shy, or reassure shy children that they can cope with this emotion. 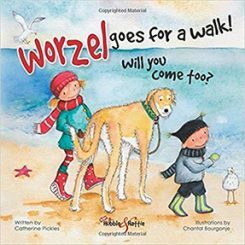 A useful collection of picture books that gently encourages a child to listen well and co-operate with others. 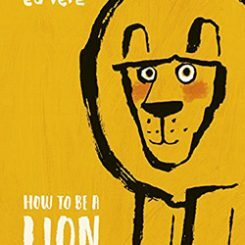 Books to encourage children to help out around the house. 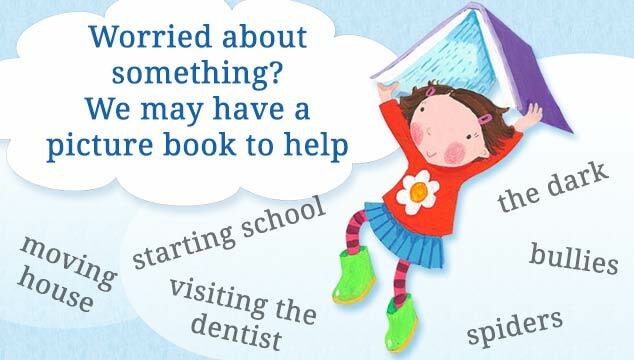 Children who are reluctant to help out, or keep their toys and bedrooms tidy, sometimes need a gentle reminder that helping can be a lot of fun! 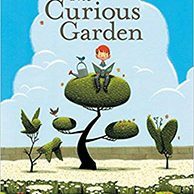 A positive collection of picture books that are either about disability, or feature people with disabilities. 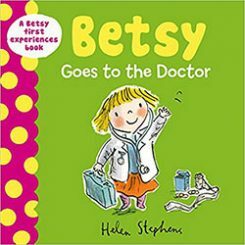 Books about a visit to the doctor, a hospital stay or having an operation. 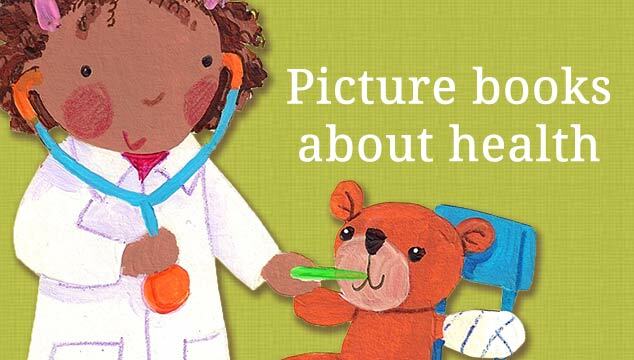 These picture books aim to reassure children who are frightened by the prospect of medical procedures. Picture books about wearing glasses, and what to expect when you visit an optician. While some children really look forward to bath time and never have to be nagged to look after their teeth, others will go to any lengths to avoid having to wash, comb their hair, or brush their teeth.